We know that financial aid, especially for a first-time college student, can be a little overwhelming. But we're here to help guide you. Here is some basic information to help you get started and answer some of your questions. 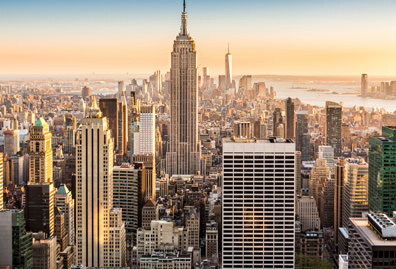 Also remember, you can always contact us at admit@manhattan.edu if you have more questions. Or, sign up for an information session, which includes an overview of the financial aid process and allows you to meet with an admissions counselor in person. Simply put, financial aid is money that helps you pay for the cost of attending college. Most financial aid is provided by the federal and state governments, generally in the form of loans and grants. 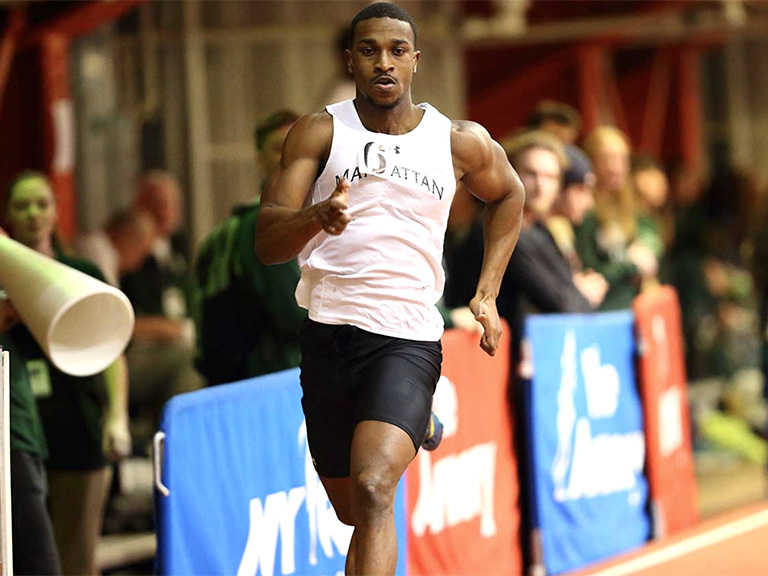 Additionally, Manhattan College also funds a variety of grants, scholarships, and other awards. Financial aid can be awarded based on financial need or merit in academic performance or extracurricular talents. Scholarships and Grants: These are given based on financial need or merit and do not need to be paid back. Loans: These are funded by either the government or private banks and they must be paid back with interest. 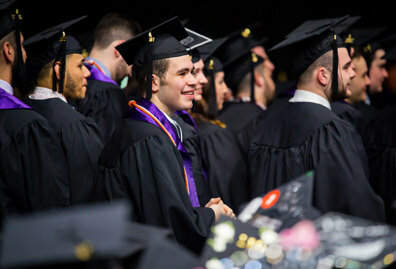 Student Employment: These are jobs that students work while in college, typically in offices on campus, and sometimes funded in part by a federal financial aid award. 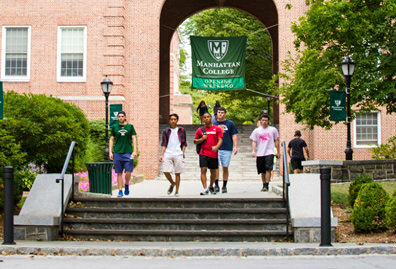 At Manhattan College, financial aid is determined using the Free Application for Federal Student Aid, or FAFSA. The FAFSA takes the information that you and your family provide about your income and determines for you how much you can afford to pay for college. Manhattan College then uses this to determine how much and what kind of aid you receive. The process of applying for aid is really pretty simple — all you have to do is submit the FAFSA form online after you apply to Manhattan College. 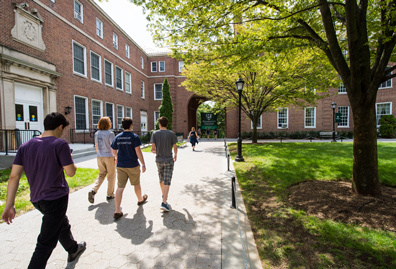 Incoming freshmen should file no later than February 15 using Manhattan College’s code: 002758. 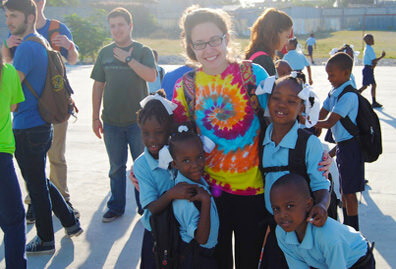 Some scholarships and grants are awarded automatically based on a student's need and credentials. Others require a separate application. See the scholarships pages for more information. 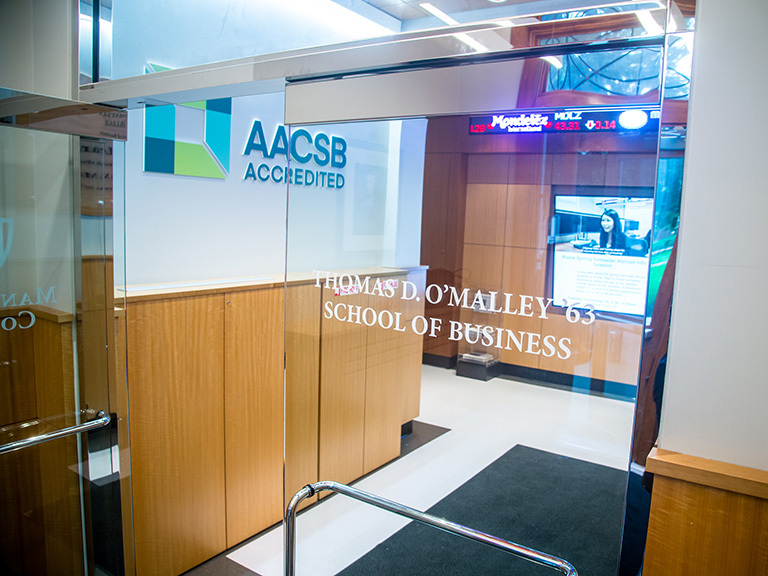 Visit the Manhattan College Financial Aid Administration website for more information about available aid and the processes involved. Additionally, finaid.org is a great resource to help you understand more about financial aid in general, from how to start saving money to understanding financial aid paperwork.